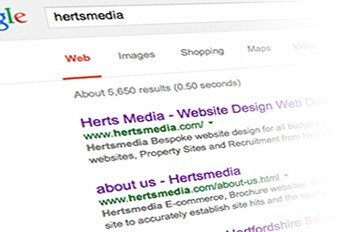 With the help of a Search Engine Optimisation (SEO) professional your site stands a much greater chance of success in competing for organic results in search engines. All our websites and online stores are designed from the ground up with SEO in mind, no plugins, no clunky bolt-ons. Built into the content management system (CMS) are the tools required that will enable you to easily update content, image tags, hyperlinks and meta data, reducing costs for your business. Please contact us for specialist SEO services.